The Balanced Scorecard (BSC) has enjoyed over 20 years as the most widely used system for measuring and managing performance. So why is Objectives and Key Results (OKRs), a similar system used by Intel and Oracle that actually pre-dates the BSC, getting so much attention? The short answer: Google. In 2013, Google Ventures partner Rick Klau gave a presentation on OKRs that now has approximately 200,000 views. Seek to improve learning about how to improve business outcomes. Emphasize the importance of making progress measurable. 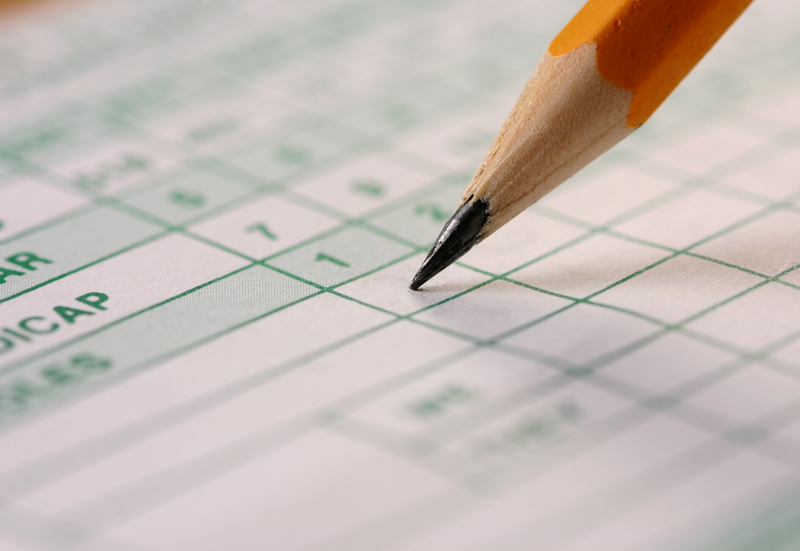 Provide a standardized terminology to talk about goals, metrics and progress. Advocate making measures visible throughout the organization. While OKRs and the BSC clearly have a lot in common, the two methods have some key differences. With the growth in popularity of OKRs, it will be interesting to see if organizations that have already adopted the BSC will find ways to incorporate OKRs. I expect organizations may combine the BSC’s strategic elements with OKRs near-term focus. Given that goal cycles tend to change more frequently at lower levels in an organization, I expect organizations that have adopted the BSC, may benefit by using OKRs to extend their management framework deeper into their organizations. Google began using OKRs when there were roughly 40 employees and a recent study in London concluded that the majority of start-ups in the US and UK use OKRs! OKRAlliance.org is an up and coming resource to help support OKRs of note. See The Day Marissa Mayer’s Honeymoon at Yahoo Ended article where OKRs were misused. See Using the Balanced Scorecard as a Strategic Management System HBR article. Ben Lamorte is a driver-based planning and goal management thought leader. A planning software veteran, Ben has co-authored white papers and presented best practices at dozens of performance management conferences. As president of OKRs.com, Lamorte coaches business leaders focused on defining and making measurable progress on their most important goals. He has helped hundreds of managers get started with Objectives and Key Results (OKRs). He is the Accenture driver-based forecasting subject matter expert and has a graduate degree in Management Science Engineering with a focus on Decision Analysis and Organizational Dynamics from Stanford University.